Evidence that Apple has built 4G Long-Term Evolution testing code into beta builds of iOS 5 has been uncovered, prompting further speculation that the iPhone maker will adopt the standard in future versions of its mobile devices. Earlier this week, a rumor emerged that Apple's carrier partners have begun testing an iPhone prototype with LTE, based in part on code reportedly from an internal iOS test build that was sent to "one of Apple's major carrier partners." That code has now been found in recent builds of iOS 5 issued to developers. MacRumors reports that GSM iPhone 4 and CDMA iPad 2 builds of iOS 5 contain an LTE.plist file with a "key" tag for a "Connected mode LTE Intra-frequency Measurement." However, the file is not found in other "counterpart" versions of iOS 5 and has only been located in "at least the last couple" of beta builds of the forthcoming upgrade. 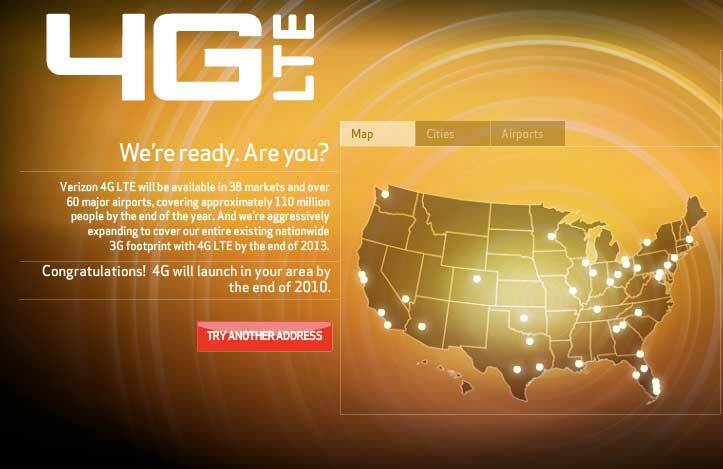 LTE is the 4G network standard of choice for carriers such as Verizon and AT&T, with real-world data rates of between 5 and 12 megabits per second downstream, and 2 to 5 Mbps up. Verizon launched its network first late last year, while AT&T plans to reach 70 million customers in 15 markets by the end of 2011. Forbes reported last Friday that Apple is looking for field test engineers with LTE experience on the LinkedIn career networking site. The company seeks "Quality Assurance engineers" to join its "iOS Quality team" to test the functionality of telephony features such as the phone, SMS and data on the iPhone. Though rumors have suggested that Apple's partners are testing LTE iOS devices, separate reports claim LTE technologies will not be ready for Apple to mass produce until at least 2012. Qualcomm's LTE chips are said to be experiencing problems with "yield rates" that will prevent Apple from implementing them this year. Last week, spy shots allegedly showing LTE equipment being installed at a "major" Apple Store followed on the heels of the rumor that Apple's carrier partners have been testing an LTE-capable iPhone. The leaked photos drew speculation that Apple was improving LTE signals in its stores ahead of the release of some kind of LTE-compatible device from the company. It should be noted that there has yet to emerge any strong evidence that Apple will include LTE in the fifth-generation iPhone, which is expected this fall. Apple Chief Operating Officer Tim Cook said in April that "the first generation of LTE chipsets force a lot of design compromises with the handset," some of which the company is unwilling to make. Executives from Verizon and China Mobile have hinted that Apple is planning an LTE iPhone, but have been unable to provide further details.